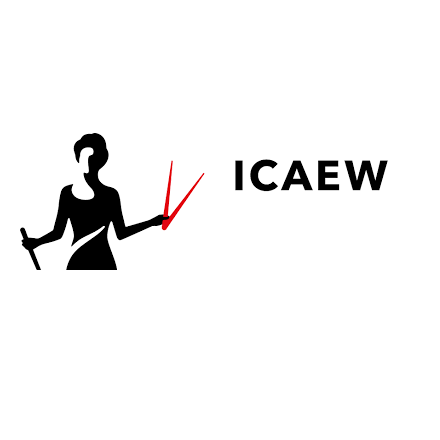 ICAEW is a world leading professional membership organisation that promotes, develops and supports more than 147,000 members worldwide. We provide our members with knowledge and guidance, and ensure ICAEW Chartered Accountants are meeting the highest ethical and technical standards. As financial experts we act in the public interest offering insights into business and the economy that help to shape government policy and regulation. ICAEW has attended eight roundtables on Board Effectiveness, Measuring Culture, Tax Transparency, Delivering the UN Sustainable Development Goals, Executive Pay, Whistleblowing, Board Effectiveness and Culture.